Here at Computer Central we offer a wide variety of services. We offer services ranging from residential computer repairs all the way to managing the computer networks of businesses of all sizes. Below are buttons that link to pages for our most popular services. 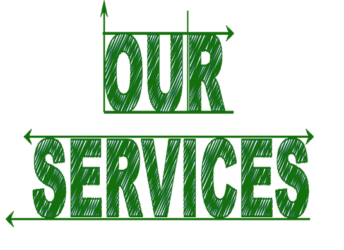 On those pages you will find a description of the service and the average cost associated with that service. Just because a service is not listed does not mean that we do not offer it. Just keep in mind if it involves technology or a computer we generally do it. If it is not something that we do we have a specialist that we can refer you to.